Research shows that teams are significantly more successful than single person trials. Create sustainable excellence in schools where teachers improve and support each other. 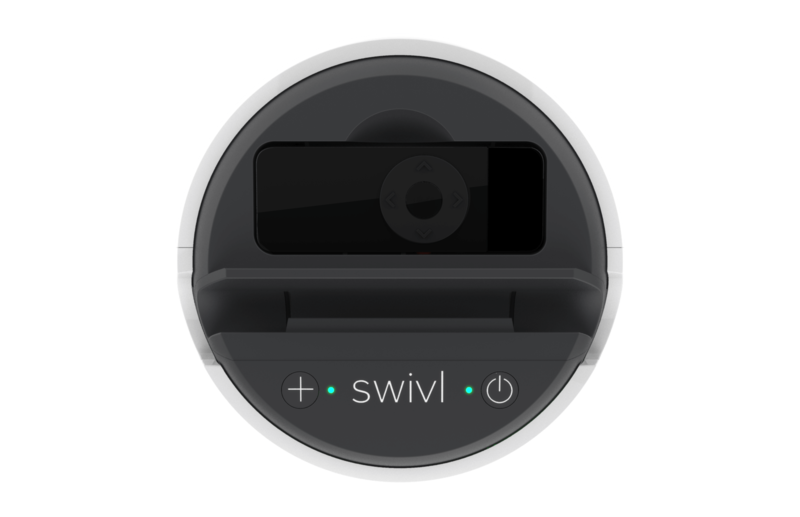 Purchase enough Swivl C-Series robots per team so there is always a device available when needed. 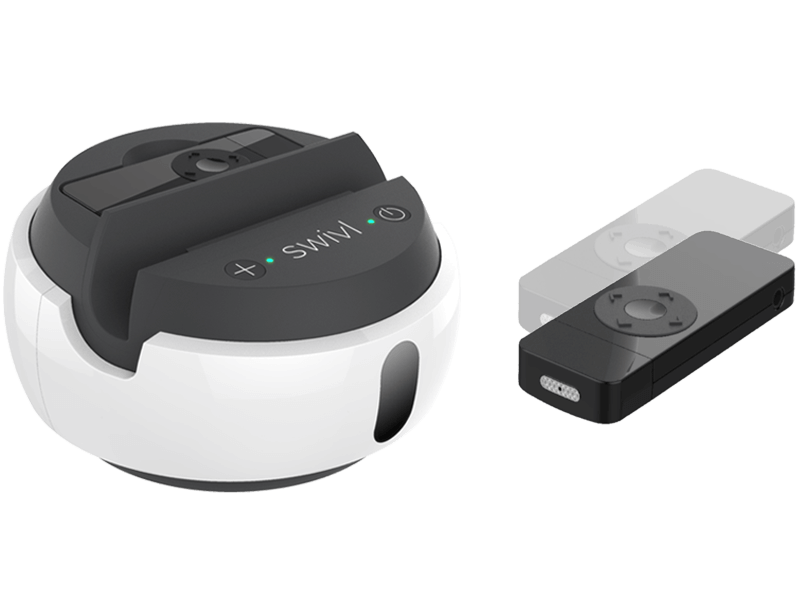 With Swivl Cloud Team account every participating teacher can create, share, and provide feedback. 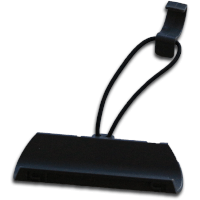 Five microphones allow you to gather better data for your observations by listening to individual students or student groups. Includes: Base + Primary Marker + 4x Expansion Markers + Lightning and Micro-USB Android Cables + Carrying Case. 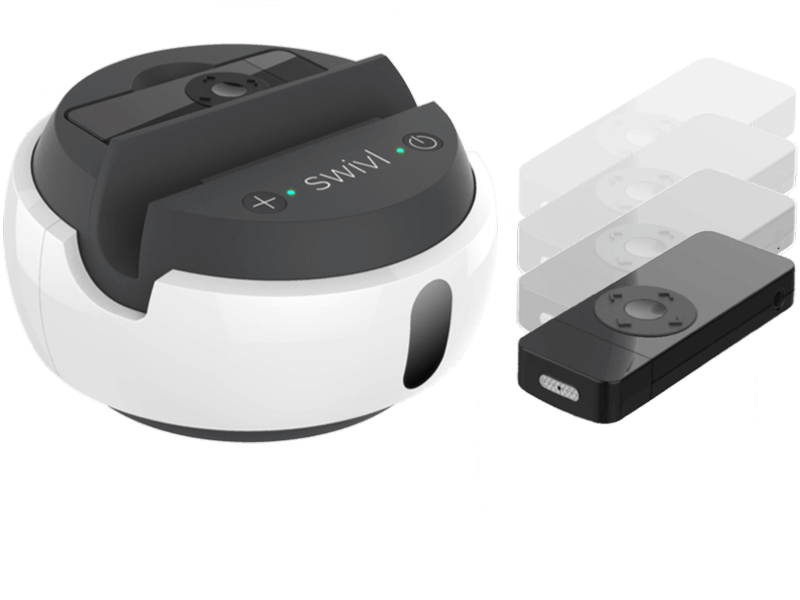 Three microphones provide clear audio of the teacher and of a smaller group with the focus on the teacher driven interactions. Includes: Base + Primary Marker + 2x Expansion Markers + Lightning and Micro-USB Android Cables + Carrying Case. 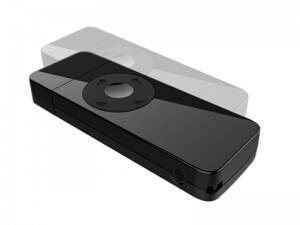 Everything you need to get started with your personal Swivl evaluation. Comes with the C-3 robot, Floor Stand, Expand Lens Mini, and 1-year of Pro Cloud. 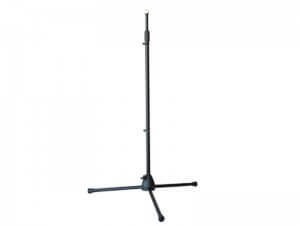 Helps you find unobstructed space in your room for smooth operation. Comes with built in cable management clips. 32″-63″ height. 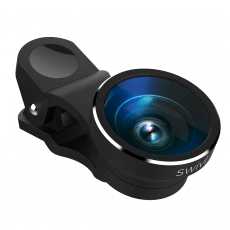 The adapter attaches to the Swivl Micro-USB cable to support connection to Android and iOS devices that require Micro-USB Type C.
Extended warranty for your C Series Robot from 1 yr to 2 yrs. Add a Pro member to your Team Account. Annual subscription. Add a Pro Plus Multi-Camera member to your Team Account. Annual subscription. Get a customized Admin account to manage your Pro and Pro Plus team members.